Designed the concept myself and built the website into a custom WordPress theme. Another CSI project linked to Shumbashaba that focuses on empowering all people through the way of the horse. This is another one of my freelance initiatives. 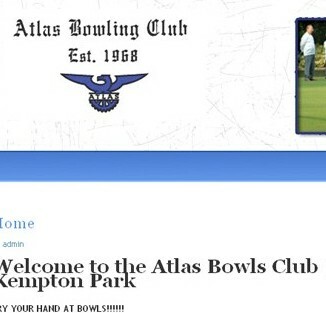 I designed built and host this website at no cost in an attempt to help the club stay in “business”. Hilla-Tech Trading required a logo design and this is what I came up with. The CI design is simple yet striking, involving only two colours – orange and grey. 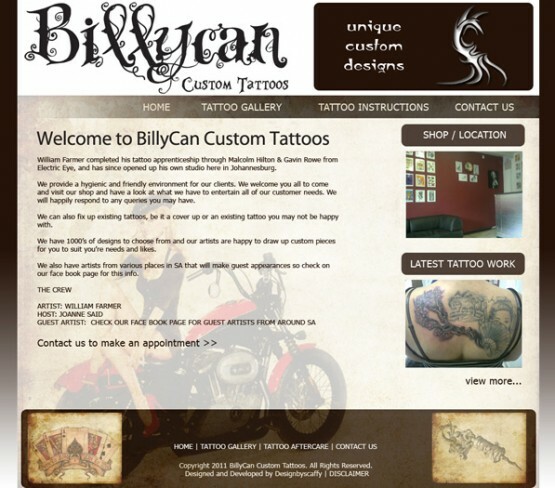 Custom built website was designed in Photoshop and built into WordPress. 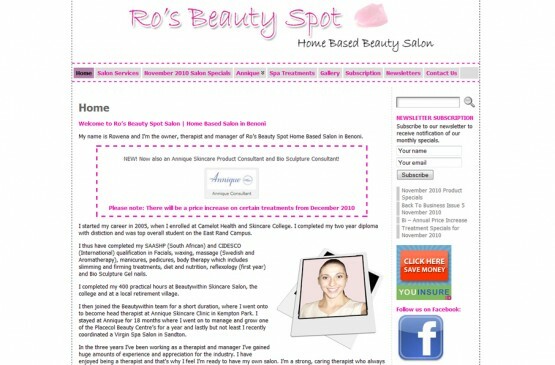 Functionality includes newsletter subscription and enquiry form. 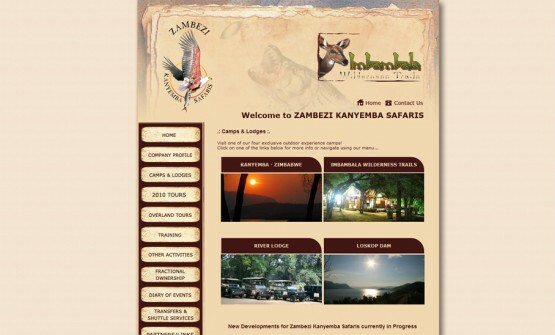 Website design and custom development. 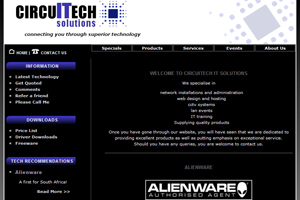 This IT Solutions based website was designed for a friend who wanted to branch out in the distribution network. 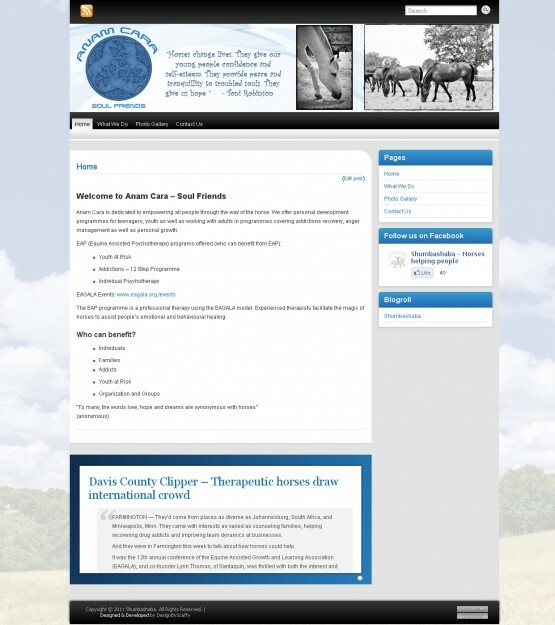 This website design was supplied in a flatten format. 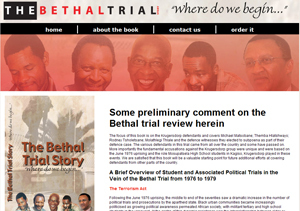 I reconstructed the design and built the site in HTML and CSS.